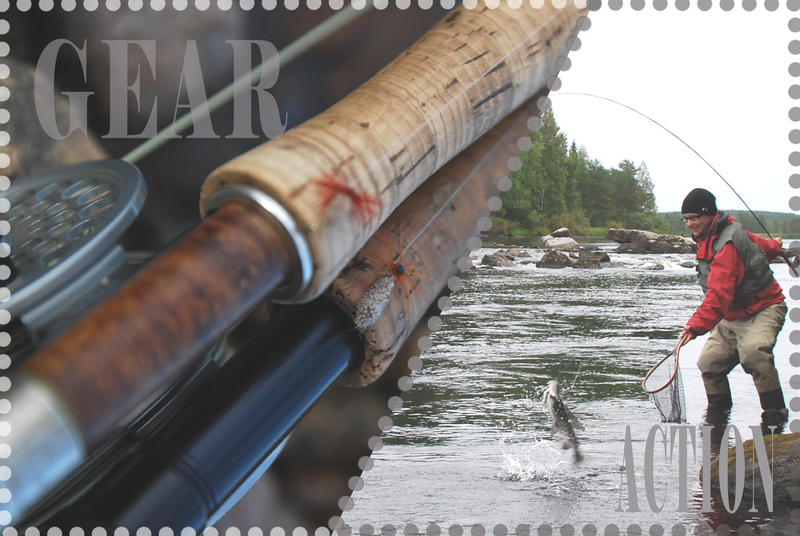 What is the ultimate fly-fishing dream? Could you help me out, I need to check something with you. I understand that not all are like me, thinking the best thing ever is to travel to a new exciting place for flyfishing. But I have actually thought that MOST would agree that yes, that is pretty cool, and definitely a huge dream that is worth to go through a bit of struggle to get to. Now, my question for you. (The prices on the example are just wild guesses and for illustrative purpose only, so don’t get stuck with the price). WHICH WOULD YOU CHOOSE if you got ONE of these for FREE? Go ahead and comment below this blog post..